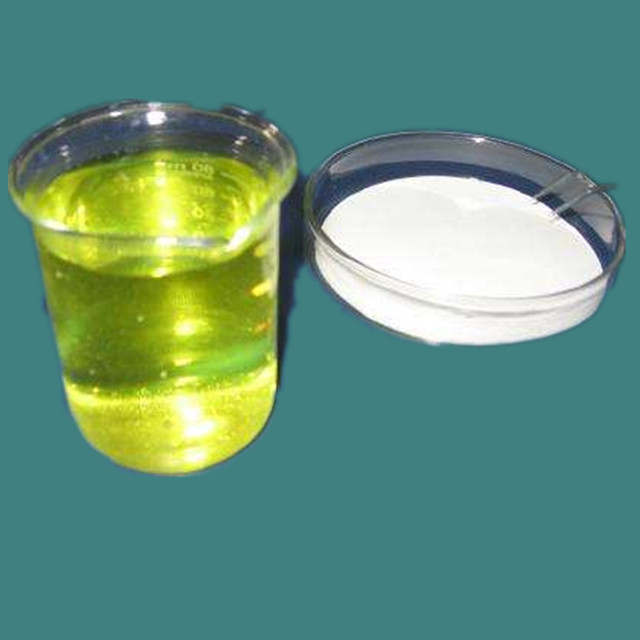 Apperance: Chlorine dioxide Colorless or light yellowish liquid, solid form is a white powder. 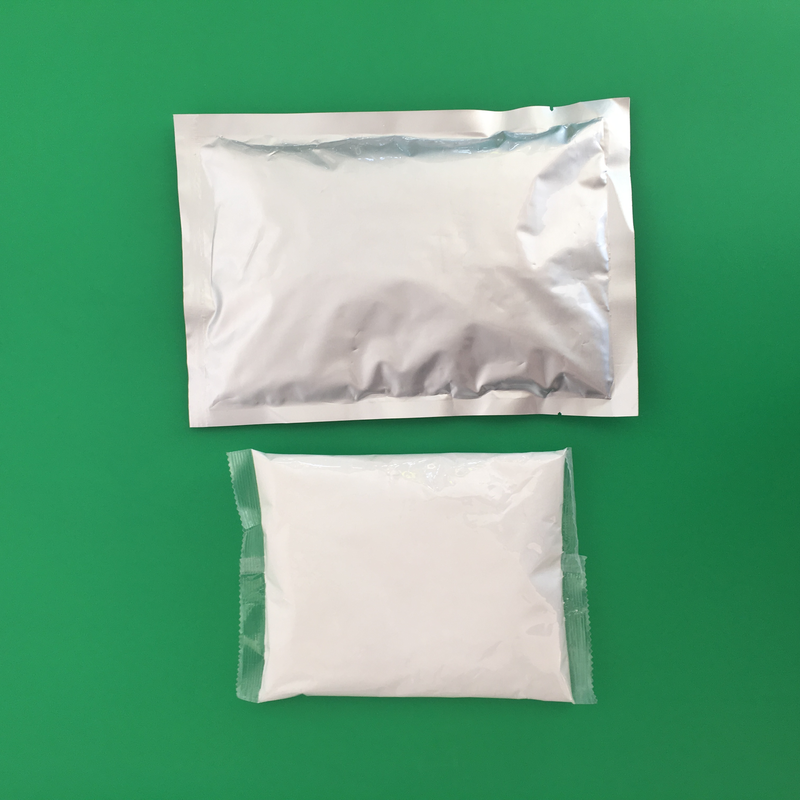 Packing, storage and transportation: Powder product: packed in net weight 100g or 250g plastic bags.Liquid product: packed in net weight 250kgs, 1000kgs plastic drums, or according to customer requirement. 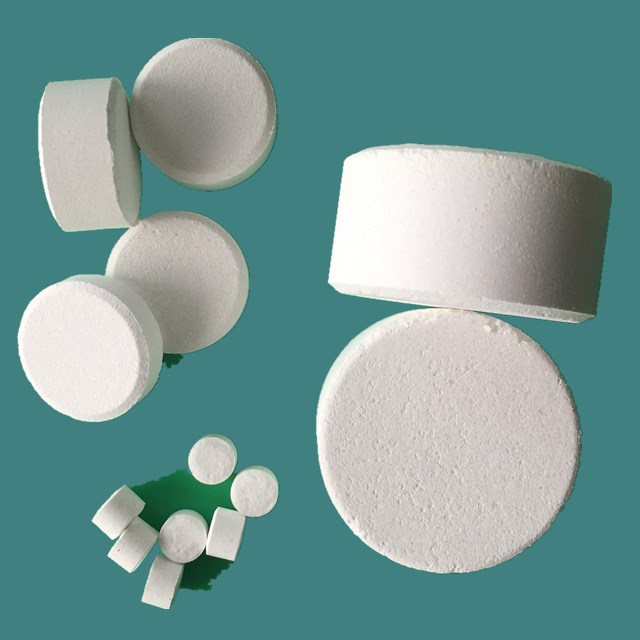 Applications: Chlorine dioxide is proven effective as: Disinfectant, Sanitizer, Tuberculocide, Virucide, Fungicide, Algaecide, Slimicide, Deodorizer. It has a wide range of applications.